The Toyo Tires MSA British Rallycross Championship speeds into Croft this Sunday (May 6) for round three of what is proving to be another highly competitive season. Events at Silverstone and Lydden Hill, both in treacherous weather conditions, have set the scene for a captivating third chapter of the year, with a host of contenders set to challenge for victory. 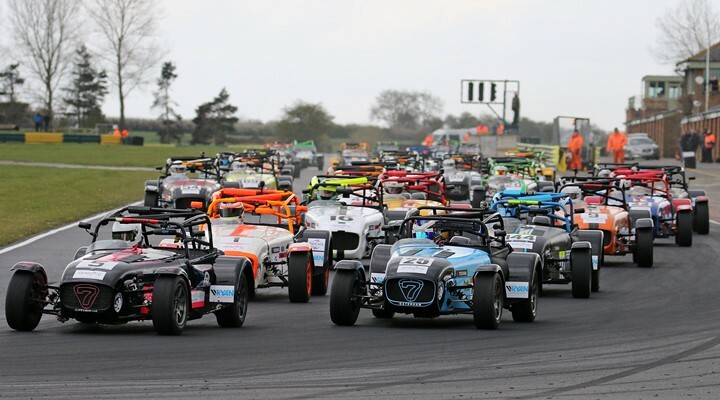 In what is the first of two visits to Croft this year, five-time champion Julian Godfrey arrives at the North Yorkshire circuit in control of the points, holding a slender four-point advantage. At the wheel of the Spencer Sport Mitsubishi, Godfrey was the best of the Brits at the season-opener, scooping 30 points in the process. Another strong showing at Lydden Hill, finishing in second, leaves him in a favourable position for Croft. Hot on his heels however is Albatec Racing’s Mark Higgins, who has recently confirmed he will be competing in the British round of the FIA World Rallycross Championship. On just his second outing in the series last time out, Higgins powered his Peugeot to victory in the wet at Lydden, cementing himself as a title contender. With just four points separating himself and Godfrey at the top of the standings, all eyes will be on the duo to see who gains the upper hand this weekend. Beyond them, a mere four points separate Steve Hill, Ollie O’Donovan and Roger Thomas; all of whom also remain within striking distance of Godfrey and Higgins. There will be plenty for local fans to cheer about too with home heroes Kevin Proctor, Mad Mark Watson and Dave Bellerby all competing across the different championships. 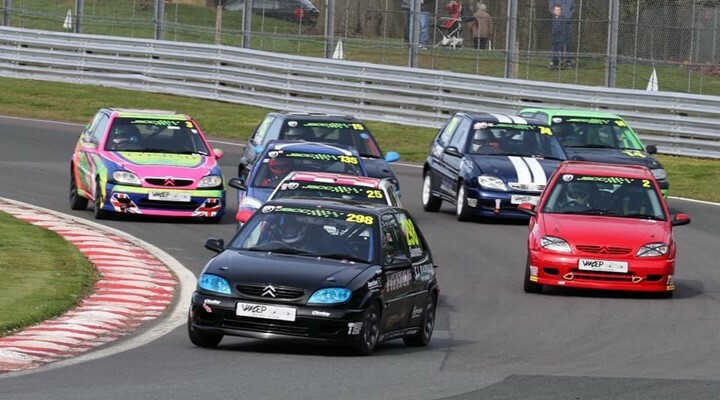 On top of the Supercar category, there will also be action from the MSA Junior Rallycross Championship, MSA Supernational Rallycross Championship, Retro Rallycross Championship, RX150 Rallycross Championship, BMW Mini Rallycross Championship, Super1600 Rallycross Championship and Swift Sport Rallycross Championship. 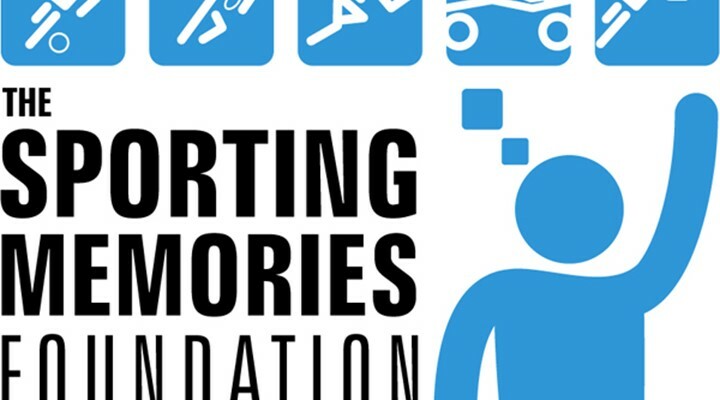 In the Retro Rallycross category, a special tribute will also be paid to Jordan Bowes, who tragically lost his life in a road accident late last year. Having undergone a winter of work and redevelopment, Bowes’ brother Jason will race Jordan’s Volkswagen Golf Mk1 in what is hoped to be the first of many outings. Tickets are available to purchase on the gate from £18.00 with race programmes also available to buy from as little as £3.00. Track action is scheduled to get underway at 09:30 with practice before a full day of racing.